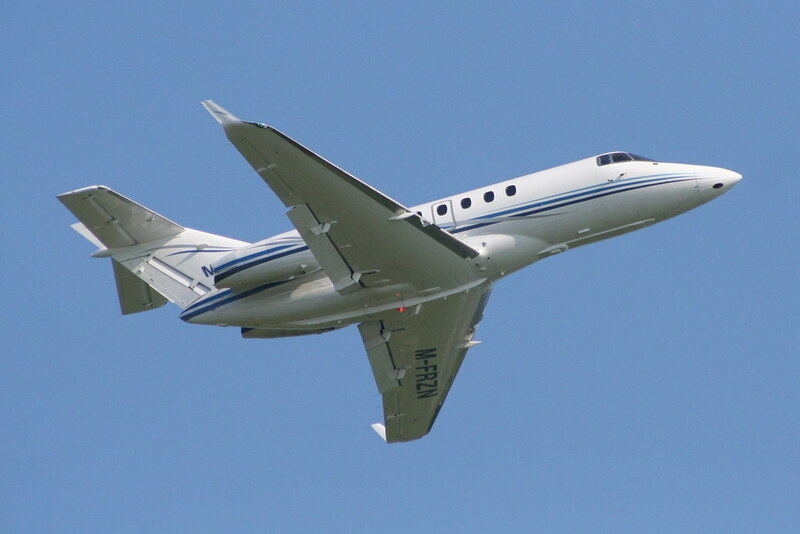 Welcome to www.Biz-Jets.com. In addition to showcasing our ever growing portfolio of 'Bizjet' business jet and turboprop photos depicting the beauty of private, charter and corporate aircraft from around the world this site also acts as a hub for business aviation news shared through our Twitter feed @Biz_Jets. We hope that you enjoy the site and visit back regularly. We hope that you enjoy viewing and sharing the photographic images displayed on this site for non commercial purposes but please remember that all photos remain our property protected under copyright. We encourage and welcome enquiries concerning potential editorial or commercial usage and licensing so please by all means do not hesitate to contact us should you wish to utilize an image for commercial purposes. Higher resolution images of the photos on this site can also be supplied through a variety of digital media formats or in print form, on canvas, mugs, jigsaws, mouse-mats and much more. We believe that we can also enhance the marketing of business jet aircraft for sale or for charter by providing aircraft owners with a professionally and passionately shot portfolio of both exterior and interior photographs. We are therefore always happy to provide costing information for bespoke photographic assignments on request.